What kind of CD do you need to show the song lyrics? Lyrics will display on a Built-In Monitor or External TV Screen when playing CD+G discs or MP3+G songs only. Can I use regular CDs in my Karaoke Night machine? Yes. However, the lyrics will not be displayed on a screen. Only the audio will play. 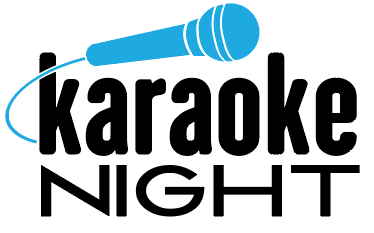 Are Karaoke Night karaoke machines California Prop 65 compliant? Yes. All Karaoke Night karaoke machines are California Prop 65 compliant. Where can I buy CD+G discs? At major retailers such as Best Buy, Target, Walmart as well as specialty electronics stores and on many online locations. Where can I buy additional or replacement microphones?